Do you supervise others? 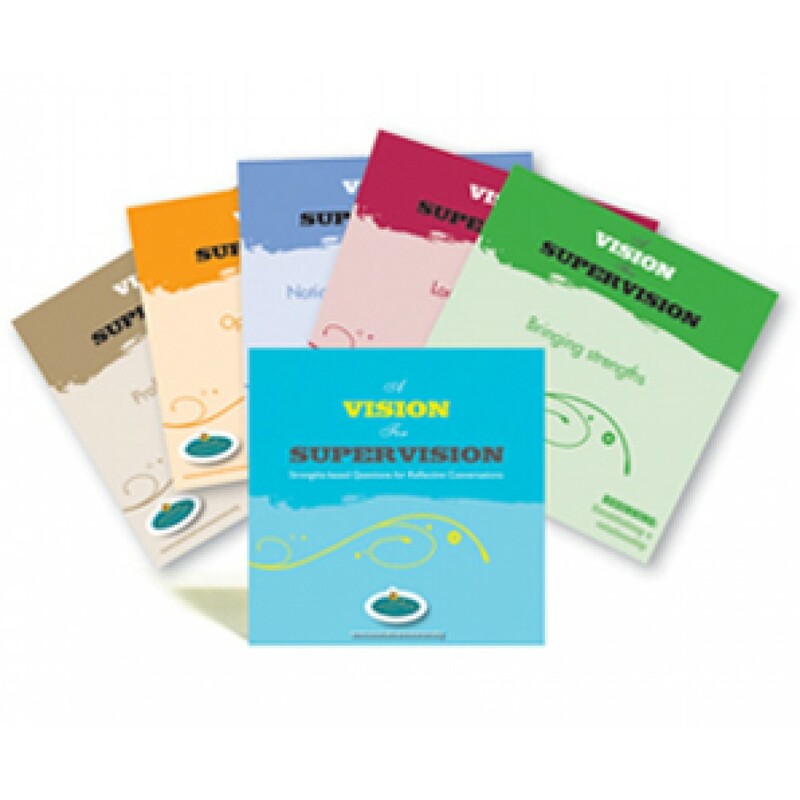 Or do you receive supervision yourself? There are also 40 key topics such as ‘Hopes and plans’, ‘Present situation’, ‘What worked?’ and ‘Noticing success’, along with 160 strengths-based, reflective questions for building your supervision conversations from start to finish.